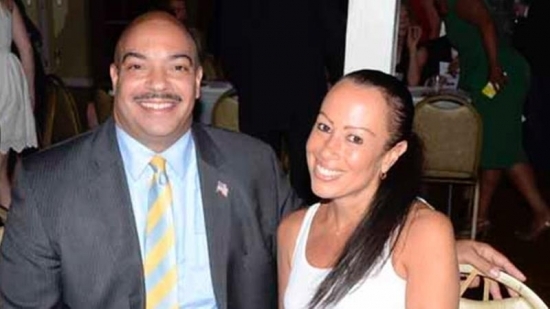 Philadelphia District Attorney Seth Williams' girlfriend has been charged with slashing the tires of two vehicles outside of his home last year. 47-year-old Stacey Cummings is charged with misdemeanor counts of criminal mischief and possession of an instrument of crime. It happened on November 11, 2015 outside of Williams' Overbrook home. She admitted to investigators last week that she slashed the two passenger-side tires on two city security vehicles assigned to the DA's office. They were a 2008 Ford Crown Victoria and a 2010 Ford Escape. The case has been referred to the Delaware County District Attorney's Office due to potential conflict of interest. It is not clear if the two are still engaged in a relationship. Cummings name was recently included in Williams' beltated financial disclosures for gifts he has received while in office. 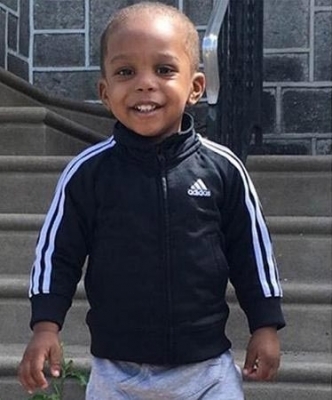 A 2-year-old boy has died after being hit by a car in West Philadelphia on Sunday night. It happened around 6:45 p.m. in the 4800 block of Merion Avenue in West Parkside. The boy, identified by family members as Ameen, ran out between parked cars and into the street. He was hit by a Chevy SUV. He was rushed to Children's Hospital of Philadelphia where he was pronounced dead. The driver of the vehicle remained at the scene. 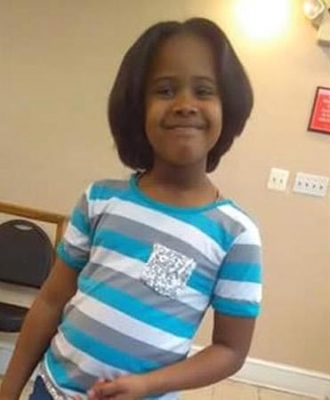 The reward for information that leads to the arrest and conviction of those reponsible for the killing of an 8-year-old girl in Camden last week has gone up again. The reward now stands at $50,000. Gabrielle Carter passed away on Friday night, two days after being struck by a stray bullet. At a memorial on Saturday her family pleaded with the community to come forward with any information. "I'm pleading, I'm asking, I'm begging, if you know something that will bring justice, come forth." You can remain anonymous. Call the Citizens Crime Commission at 877-345-TIPS.